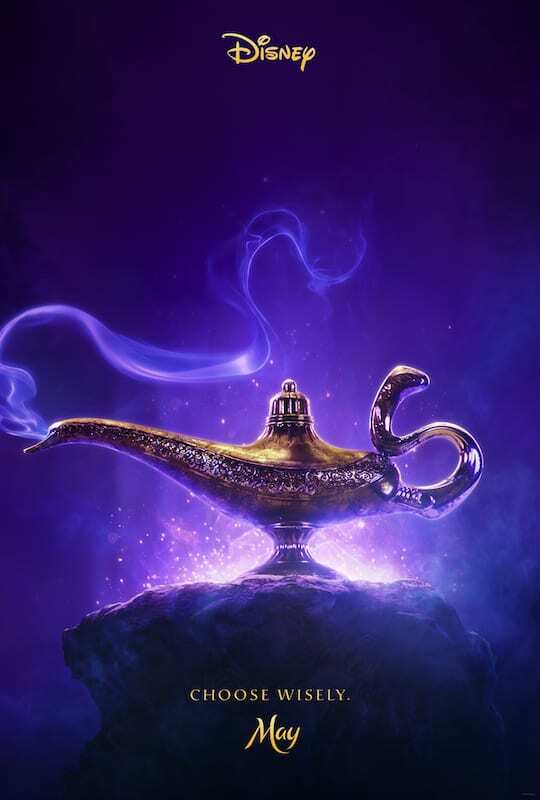 Disney’s 2019 movie lineup is going to be fantastic, and I’m happy to get an early look with the brand new Aladdin teaser. 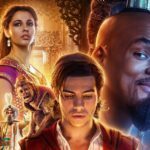 My family has always loved the animated version of Aladdin and the music still makes me happy. Next year we get to see a brand new version. 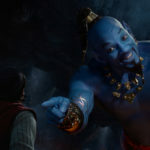 This time we get live action, instead of animation. Check out the video teaser now! 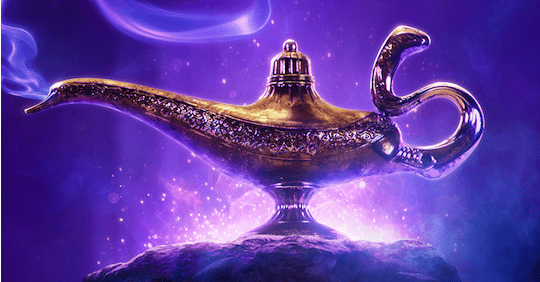 Directed by Guy Ritchie, who brings his singular flair for fast-paced, visceral action to the fictitious port city of Agrabah. 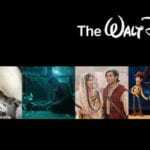 The film is written by John August and Ritchie and is based on Disney’s ALADDIN. 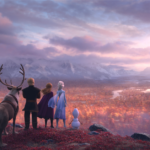 The Frozen 2 Trailer and Poster Are Here!